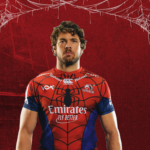 Warren Whiteley will make his comeback from injury in one of nine changes to the Lions starting lineup to face the Chiefs in Hamilton on Friday. 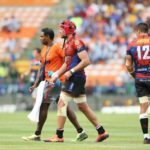 Lions captain Warren Whiteley will be sidelined for a lengthy period after suffering a pectoralis major muscle tear. 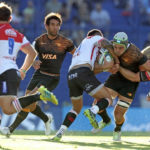 Captain Warren Whiteley has praised the Lions’ defensive performance during their historic 25-16 win against the Jaguares in Buenos Aires. 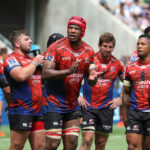 Coach Swys de Bruin says the Lions achieved a ‘pass mark’ in Sunday’s pre-season win over the Sharks in Cape Town, writes CRAIG LEWIS. 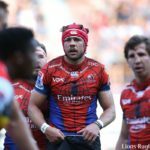 Warren Whiteley will lead the 26-man Lions squad in their pre-season warm-up match against the Sharks at Cape Town Stadium on Sunday. 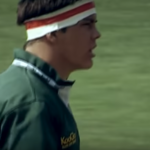 SuperSport chats to Warren Whiteley in this documentary series about the trials and tribulations faced by our rugby heroes. 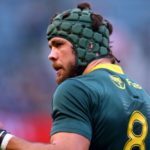 Springbok and Lions No 8, Warren Whiteley, has replaced Eben Etzebeth as president of the South African Rugby Players’ Association. Warren Whiteley is likely to miss Saturday’s Test against Scotland at Murrayfield after picking up a calf injury in the win against France. 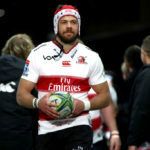 Warren Whiteley is still anticipating a physical approach from England despite a lack of experience in their pack for the clash at Twickenham on Saturday. 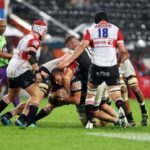 Golden Lions coach Ivan van Rooyen says while it’s in their DNA to play an expansive game, they have prepared for a bruising forward battle at Kings Park on Saturday.